News from my real job, which is writing about Milwaukee's craft beer culture. Beer is the new Black Friday. Here's where to find special Black Friday releases. Lakefront Brewery took the picture above. Come buy a book and for sure a beer at Draft & Vessel from 1 to 3 p.m. Saturday. "Beer Lover's Wisconsin" would make a great Christmas gift, she said blushing at her own less-than-humble brag. 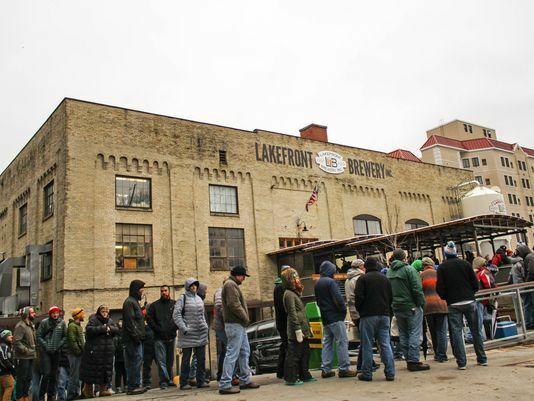 Lakefront Brewery celebrates 30 years of blood, sweat and beers. And they're having a party on Sunday. Sunday is also last call for Brenner Brewing.